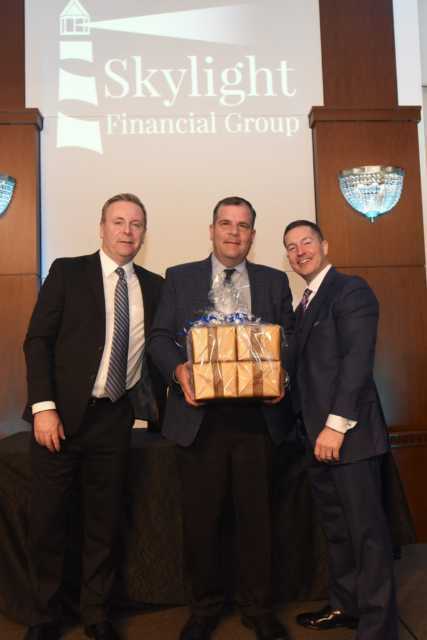 The first recipient of this award is Chris Reinke, a Financial Planner out of Hilliard, Ohio. Chris has more than a decade of experience in this industry and is known for his professionalism, integrity, and commitment to others. 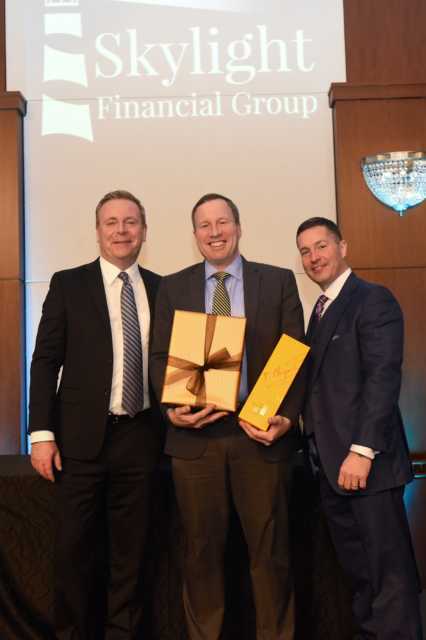 He was a top performer across multiple categories, leading the firm in both disability income insurance production and number of life insurance policies. The second recipient of this award was Dublin’s Rod Skaf. With more than 20 years of experience in the industry, Rod has always been driven by a desire to connect with people. Because of this drive, Rod is highly regarded by his friends and colleagues and continues to be a vital asset to the Skylight team. Cleveland’s Dan Lauletta is one of two individuals to receive the Silver Associate of the Year award. Dan is known for his consistent production and zealous work ethic. In 2018 alone, Dan lead the firm in life production and financial planning fees delivered. He empowers those around him to reach their fullest potential and has been instrumental in the success of the firm. Also receiving this award was Toledo Managing Director Michael Buganski. Michael is known by his peers as a strong leader, a team player, and a mentor you can always rely on. Outside of his practice, Michael spends his time supporting organizations like the Leukemia & Lymphoma Society, the American Heart Association, and the Toledo Zoo. His dedication to the firm is unrivaled and Skylight is honored to have him on the team. 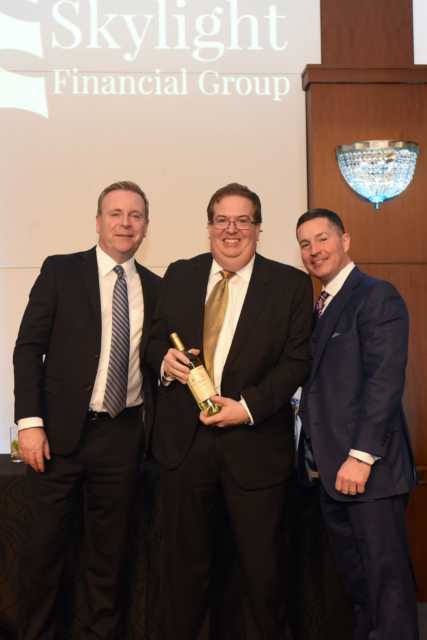 The Gold Associate of the Year award recognizes Skylight’s top performer based on their outstanding growth in productions, overall business operation, unparalleled dedication to the firm and a commitment to professional and personal growth. 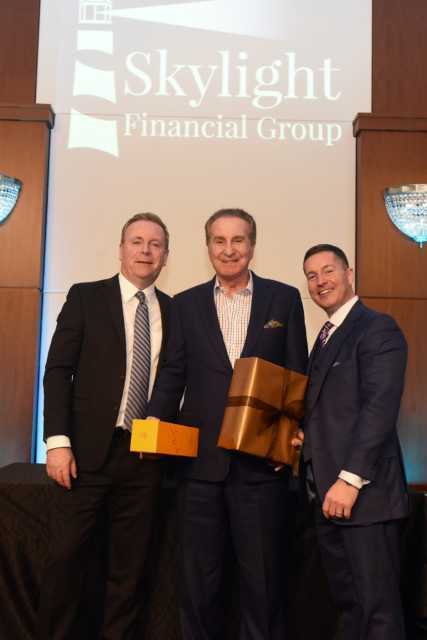 This year, Cleveland-based Financial Advisor Tom Gallagher was honored with this prestigious award. Tom’s performance continues to shatter expectations, leading the firm in equity business and total FYC. 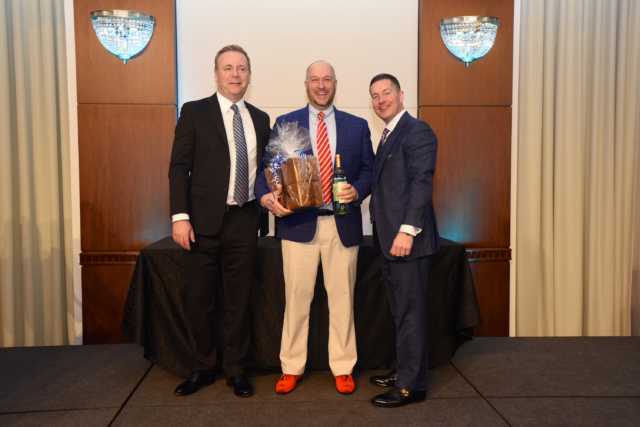 He has a long track record of experience—working closely with the Greater Cleveland Dental Society and receiving lifetime membership to the New England Financial Leaders Association, as well as the Million Dollar Round Table. Congratulations everyone! Thanks again for sharing. Read more about our 2018 Awards Banquet here.